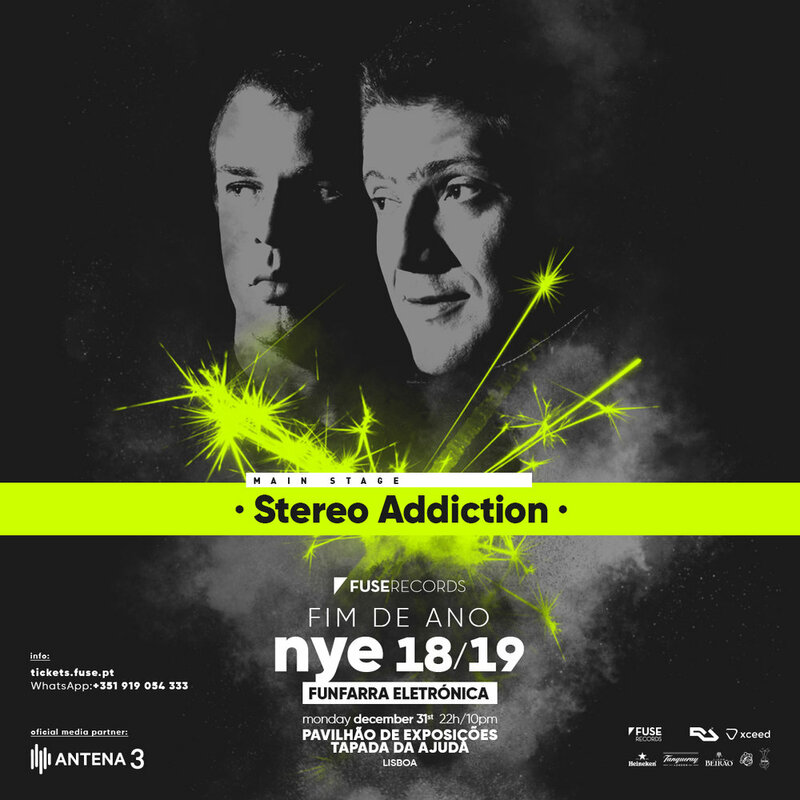 Gustavo and John-e make the Stereo Addiction duo. Coming from different and opposite paths, a mere chance brought them together, and the rest is history. A duo with a lot of personality that could not miss #TheBestNewYearsEveinLisbon.